Licensing Works! Previously helped execute the brand’s 75th-anniversary program. A new line of licensed products will be unveiled in 2019. Out of Print for a toddler sock four-pack based on top-selling license The Little Prince at outofprint.com and specialty retailers and; Litographs for new pillows and blankets, including totes, t-shirts, tattoos and scarves. 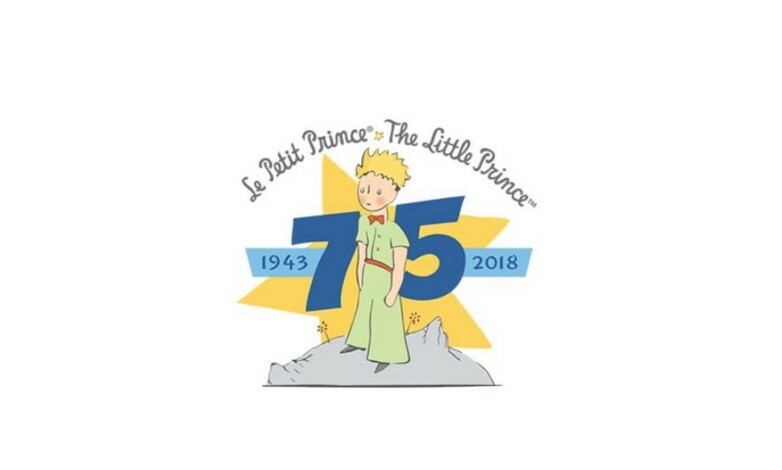 “Coming off the fantastic 75th anniversary year for The Little Prince, we are extremely pleased with the focus and attention given to our Brand by Licensing Works! and happy to welcome these exciting new licensees to the family,” says Thomas Riviere, general manager, SOGEX, an arm of the estate of Antoine de Saint-Exupéry. Houghton Mifflin Harcourt as master publisher.